So for me, I can lose motivation to run pretty quickly. That’s why I sign up for so many races so far out(I have paid for races all the way into December). I had most of my races for this year already signed up and paid for by March, plus then it gets you the very best/cheapest price the earlier you sign up. Having a race on the books, sets a goal for me and keeps me going. I had to be super organized this year since I had the goal of 13 half marathons this year. I’m also the member of a bunch of running groups, this also keeps me motivated, my very first group that I joined was my crazy 5am running group, I have to thank Andy for that! Racine Outdoor Fitness Group, I keep meaning to set my alarm and start getting up for again to run with this group, I’ve been slacking so so much this summer, need to end the excuses and get back to it. I miss that group and the morning sunrise. It also rocks getting your workout done before 6am, it’s a great way to start the day with a great group of people. I’ll get back to it soon, I miss my Monday, Wednesday, and Friday early morning run. 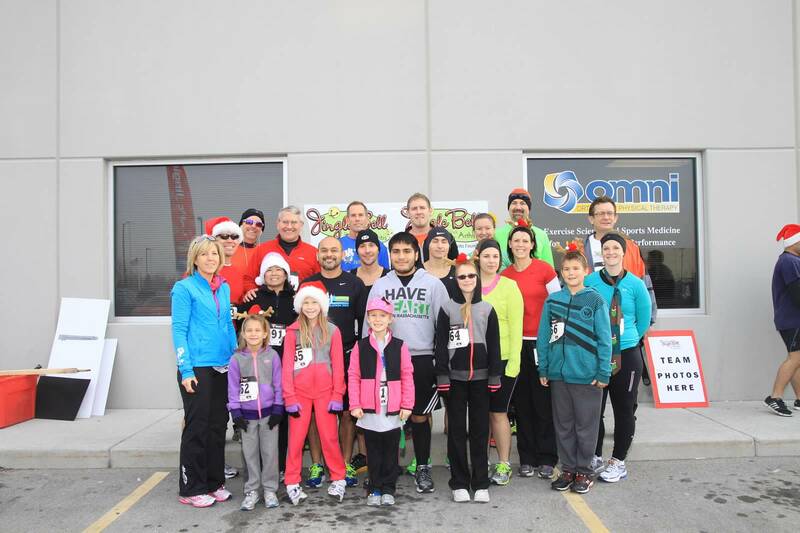 A couple of the races I’ve run with the OFG, running a race with a big group is so much fun, all the support out on the course ROCKS! 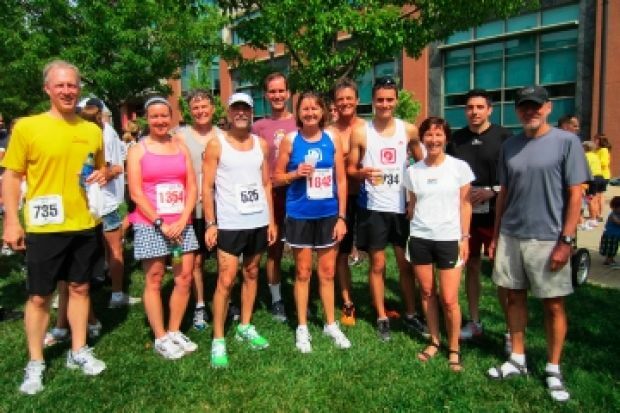 The next group I started running with was the Lululemon Third Ward Run Club, they meet on Monday nights and it gave me a chance to run more in Milwaukee. This is a great group and I don’t mind the drive to meet up with them, I always end up shopping too when I’m there, most of my friends know that I am totally addicted to lulu gear. They also offer free yoga at the store on Saturday mornings, I have done yoga, then gone for a lakefront run for a perfect way to start a Saturday. 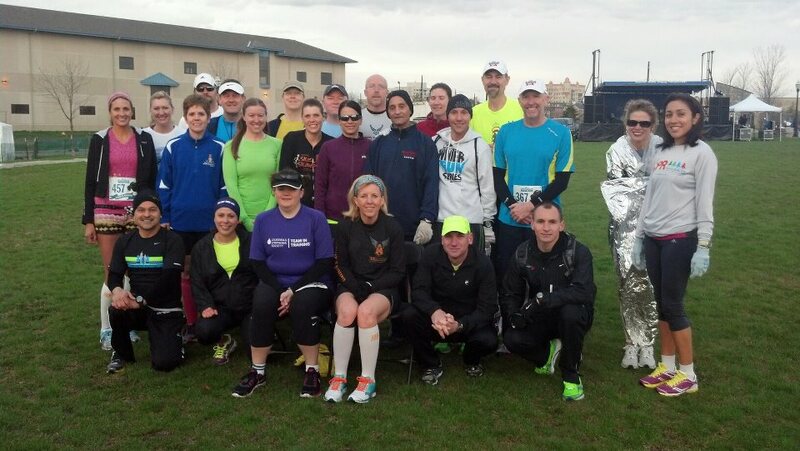 Then it was the Kenosha Running Club(KRC), I love this club, it is HUGE and AWESOME! I have met so so many people with this club and they are the most open and welcoming group I have ever met, so many different running levels in the group, but everyone supports everyone. 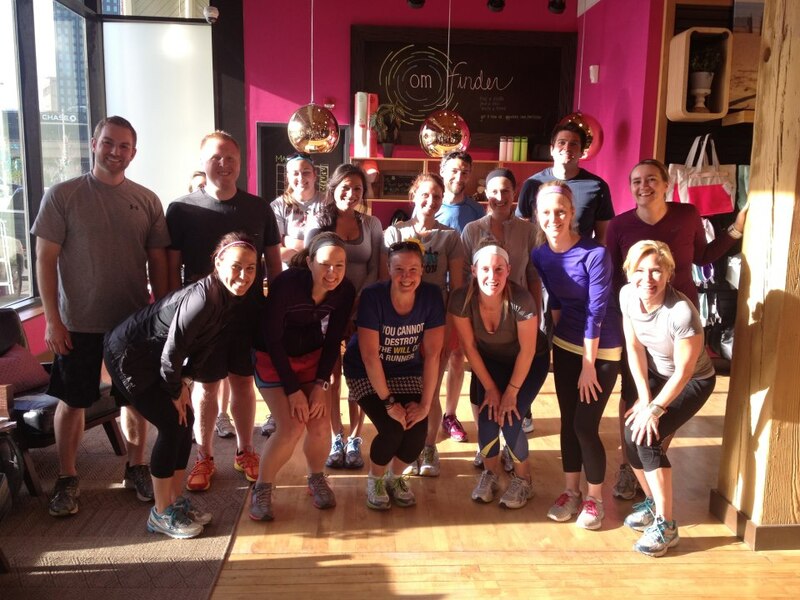 The group runs on Saturday are so fun and I love staying for coffee and chatting afterwards. They meet at the same place which makes it so easy and convenient to run with them. I have so many race photos with the KRC, I’ll be dedicating an entire post or two to the club soon. 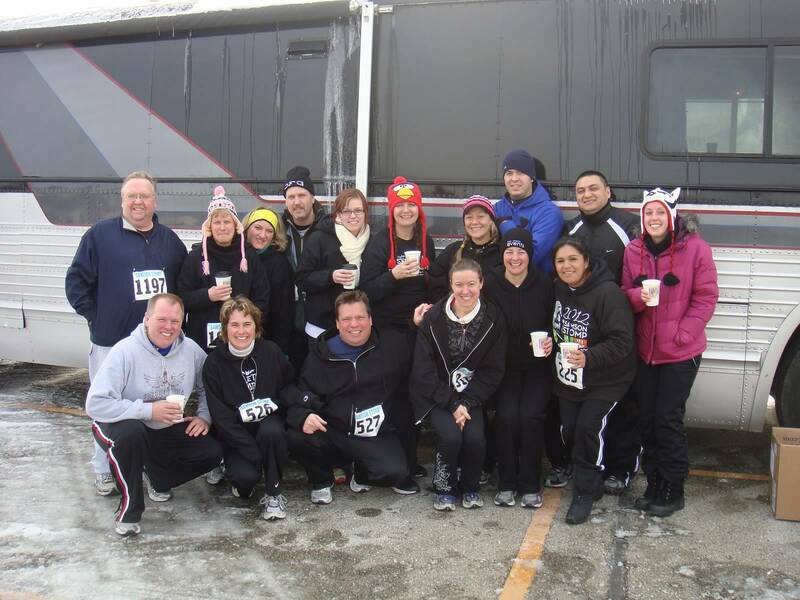 And the last group I joined was the Racine Area Running Club. It’s a smaller club and it’s run nights are only a couple of times a month, always on a Wednesday, so I always forget about them, but the RARC is still a great group and very welcoming of new members. With all of these running groups and friends that run, I have no shortage of people to run with and places to run and explore. 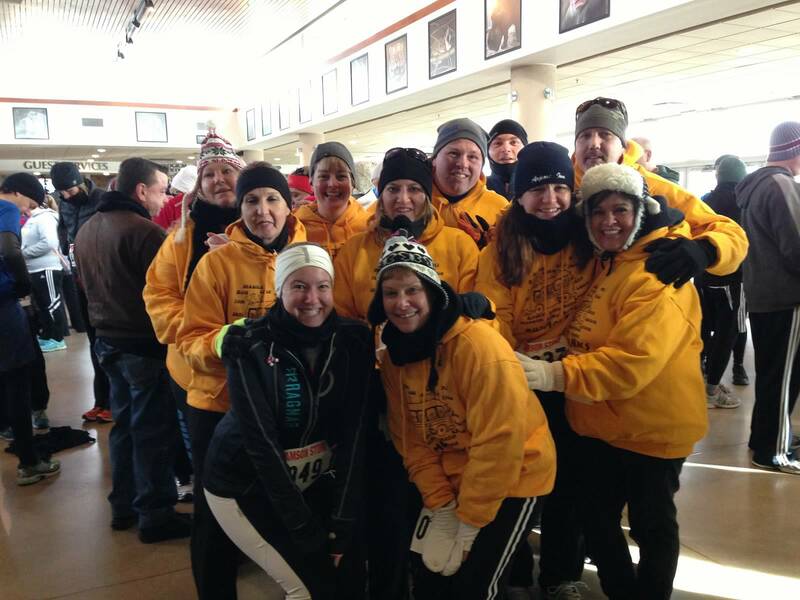 This entry was posted in Uncategorized and tagged Club, Half marathon, Kenosha Wisconsin, KRC, Lululemon Athletica, OFG, RARC, Running, Running Club. Bookmark the permalink.